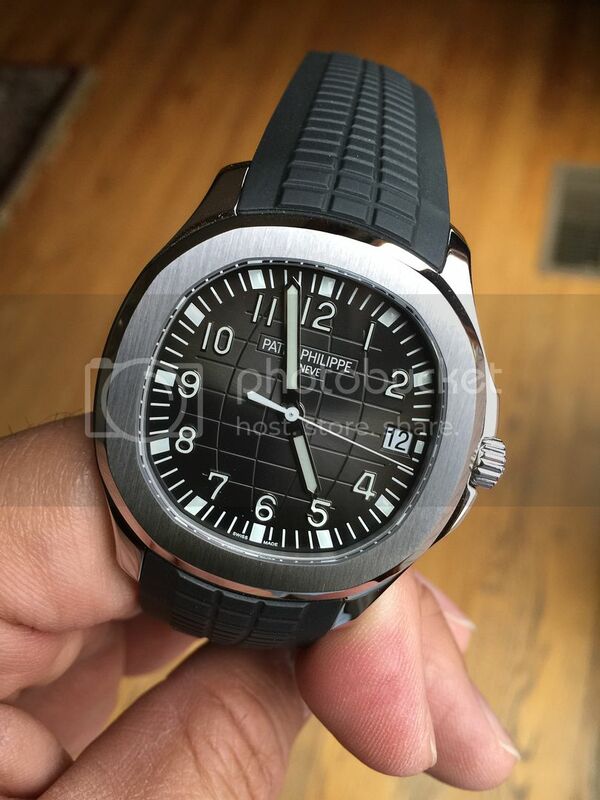 TimeZone : Patek Philippe » Different enough? Just picked up a 5167a to join my 5164. Was wondering if everyone thought they were different enough to be in the same collection or overly redundant? 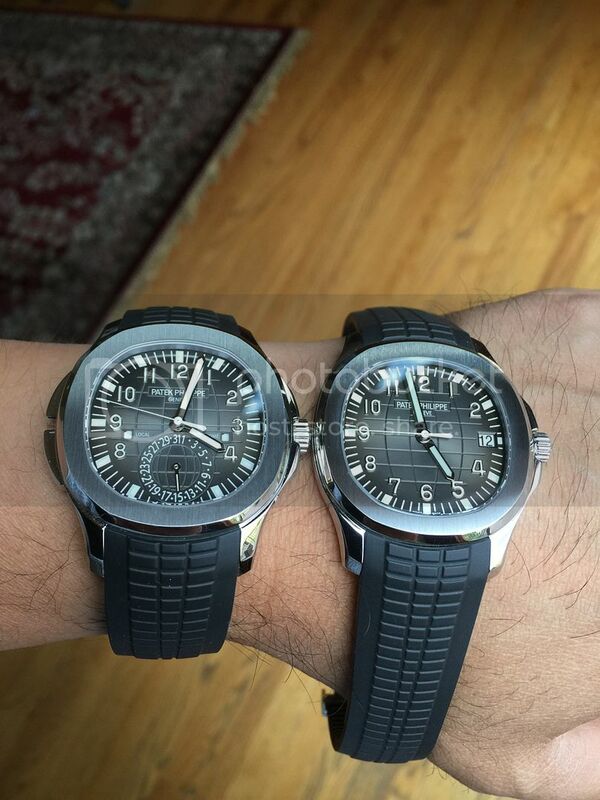 Previous Topic: 5711 power reserve "35 hours (min) to 45 hours (max)"
Next Topic: Bracelet on/for Aquanaut travel time?